The Telecaster was designed to be easily manufactured. The design is supremely functional and simple. There is little to find confusing with a Telecaster, but there is ever so much to utilize and love. So it was a hit from the day it was born, and remains one today. You just can't go wrong with a Tele. It's a great guitar to start playing with, and some of the finest players who've ever lived used one their entire careers. Today, with so many manufacturers making a Telecaster, there are instruments that fall in all price range. Our purpose with this article is to look at some of the very least expensive Telecaster guitars available. All instruments listed were chosen from getting consistent rave reviews by persons who've owned and played them. Every guitar would be a great place to start with the instrument, or a great guitar to take out into the clubs for live performance. These guitars shouldn't be thought of as beginner's guitars. That said, there is no reason why a beginner shouldn't start with something good enough to keep forever. Stevie Ray Vaughan once stated the truth of it all when he said something about how you shouldn't fixate on gear so much. Stevie said the most of anyone's sound comes from their hands. So the point here is, if you can't sound good on one of these budget Telecaster guitars, a more expensive one won't make you sound much better. There is another very important thing to know, and that is when a guitar feels good in your hands, and you can play well with it, then you can change the sound considerably if you feel the need to. Guitar pickups and electrical components play a huge part in the sound of a solid body electric guitar. You've got a well built budget model guitar that feels great in your hands, but the sound could be tweaked a little towards your preference? Not a hard to solve problem. A budget model Tele which is equipped with premium stuff on down the road can sound better than the best guitars Fender produces from their custom shop. All the Telecaster guitars discussed on this page are traditional duel single coil Teles, except for the ESP LTD TE model, which features a humbucker in the neck position.I am personally familiar with the quality of these brands, and have seen these guitars at sale prices, brand new, at less than five hundred dollars. Will the prices go up or down? That's absolutely impossible to predict, but there has never been a better time to get a top notch Tele at a working person's price than right now. It is truly hard to imagine there ever being a lower priced Telecaster than this. TheSquier Affinity Series Telecaster sells for around two hundred dollars today. There's no way to predict whether those prices will be up or down tomorrow. For all the world this guitar looks just like the original Fender Telecaster guitars from the early 1950s. And Squier is a brand produced by Fender. The Squier Affinity Series Telecaster combines vintage-style specs with a few modern appointments, features include an alder body and outfitted with tried and true Telecaster single-coil pickups. The simple schematic of one volume, one tone control, and 3-way pickup selector has spanned the entire 60 years of the Telecaster’s existence: proving that a good thing should never be messed with. The elegant gold and black two-color headstock logo lends a touch of class to this instrument. You can get in the guitar playing door with this one, and if you decide to stick with it, you've got something which you can play forever. There are some little things which aren't expensive to do which can make this guitar even better. Upgrade this excellent platform as you progress in playing to reward yourself, and you'll keep getting better and better. There is no need to merely take my word for gold regarding these guitars, I'm in at least 30 guitar groups on Facebook, and I read online guitar forums daily. The number of people raving about what an amazing value this guitar represents is large indeed. The Squier Standard Telecaster has a hotter bridge pickup than does the Affinity, and it has a different neck profile. 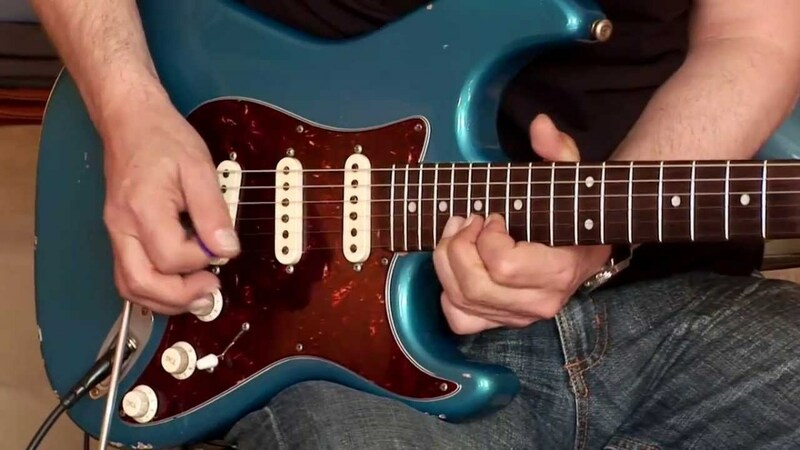 Because the neck of a guitar is hugely important to the player, it is paramount a body buys a guitar their hand feels the most comfortable with. 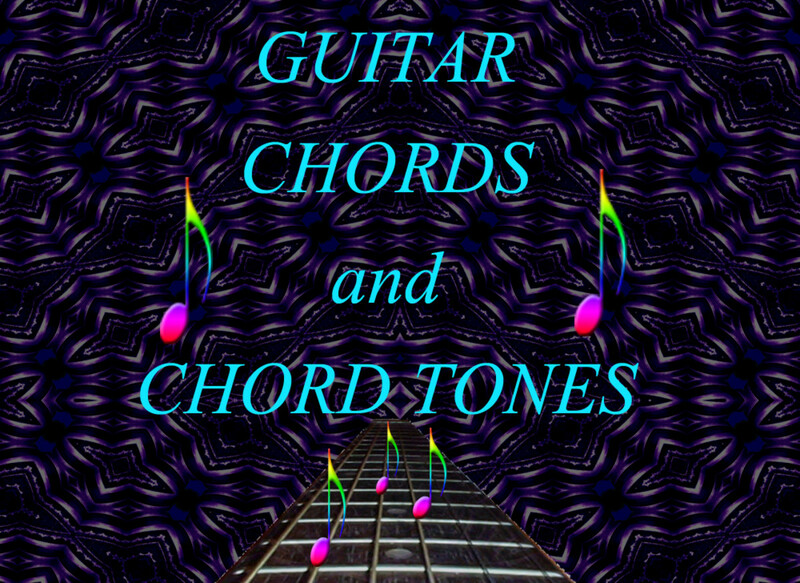 The idea is you'll be spending countless hours with the guitar neck in hand, of course. What is most interesting to me about the Squier Standard Telecaster is its body wood is of agathis wood instead of the traditional alder or ash wood. Agathis is in the same family of woods as is alder, but is far cheaper for the Squier builders in Asia to attain. This allows for the people at Squier to spend more time on details such as the finish and still sell you a guitar for a great price. What are the drawbacks to agathis as a guitar tonewood? Agathis is a soft wood. So the problem comes only for people who love to modify their guitars often. If you know already you are going to heavily modify your Telecaster, then the Affinity would probably be preferable. 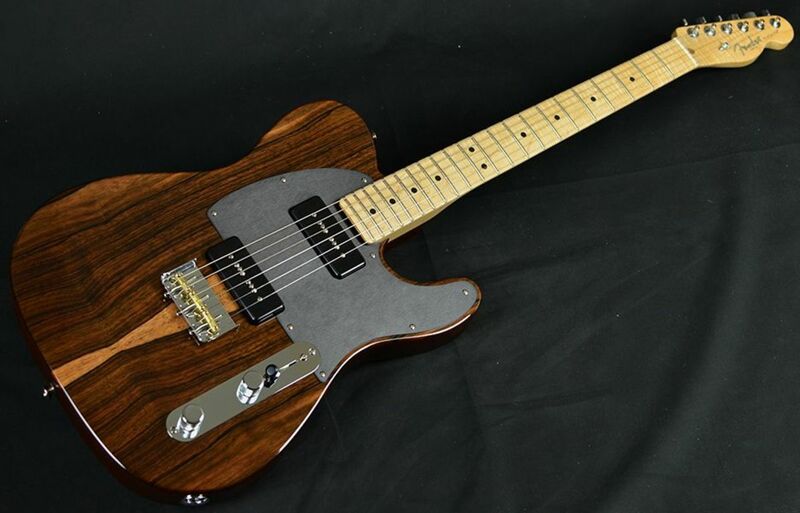 Also preferable would be any Telecaster of ash wood. If you don't mod, then this agathis body Tele will play and sound great! These bargain Telecaster guitars by Squier cost only two hundred and fifty bucks new. For half that you can find good used ones. Still waiting to take up the guitar? There isn't much excuse! When Leo Fender sold his namesake company to CBS he had to wait ten years before he could openly be involved with another guitar manufacturer. When it was possible again he went straight to work with G&L and Music Man. So any G&L guitar is just as much a Fender as guitars which say Fender on them. The G&L ASAT is their Telecaster. Seems obvious enough only Fender owns the right to call a guitar that name. G&L guitars are made both in California, and Indonesia. The Indonesian guitars are significantly less expensive than the made in USA variety. What you'll find out, however, is the low prices don't get you a cheap guitar, they get you a guitar which is a huge value for the money, as the cost of labor in Indonesia is far less than it is in the USA. Framed in a classic boxed-steel bridge, the G&L-designed alnico pickups deliver crisp attack with complex harmonics while individual brass saddles offer modern levels of intonation refinement. The Tribute Series ASAT Classic is dripping with Leo mojo at a price attainable for every working musician. These guitars are presently selling at under four hundred dollars. Are the pickups and other pieces of hardware superior to the Squier? Play them both, and decide for yourself. What do these G&L Telecaster guitars cost? Four hundred and ninety nine dollars and ninety nine cents. Here we are in 2019. There are exciting new developments in terms of Telecaster guitars. The new Fender Player Series is available, but they have significant upgrades over the previous Fender Standard series, and so, they are now completely priced out of this article. There could come a time when those guitars are under five hundred dollars, but it is not today. The ESP LTD line of instruments punches above its pay grade all across the board, and they absolutely have some great Telecaster style guitars available. One of the best ones they make is the ESP LTD TE-254. This is what is being described as distressed, and what that means is this guitar is aged or relic'd, in order to look as though it has survived many decades of being played in the club scene. 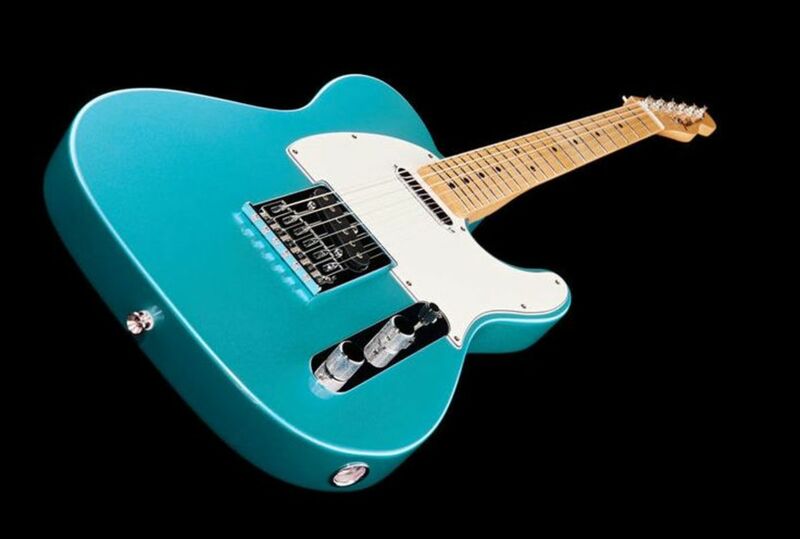 This is an outstanding but not fully traditional style Telecaster, and there is no doubt in my mind it competes with the Fender Standard, and even the Fender Player series Teles. What is not traditional about it? 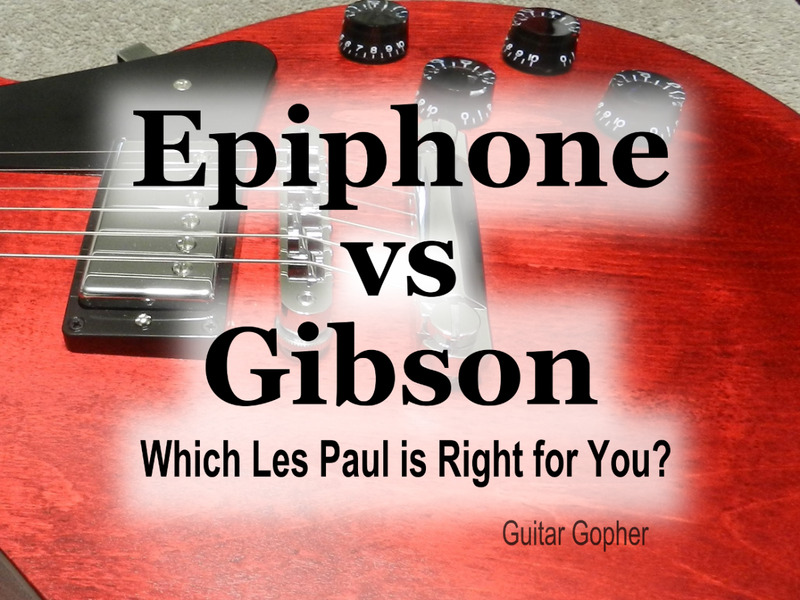 It's got a humbucking pickup in the neck position, and this means the guitar will be more of a blues Tele, something like what Keith Richards or Ron Wood would play. The bridge pickup is still the great twang master style pup folks generally want a Telecaster for to begin with. 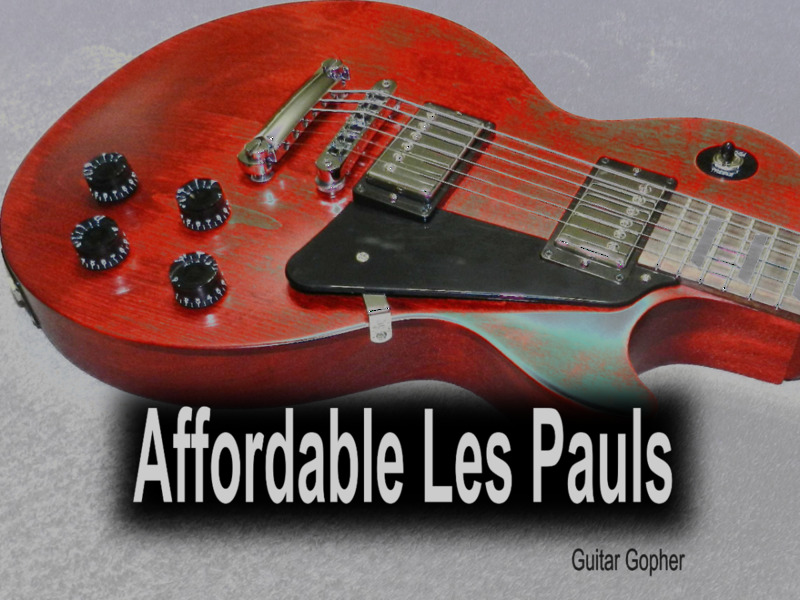 At just three hundred and ninety nine dollars, this guitar is as affordable as you could possibly want, and you wouldn't feel bad, should you so desire, modifying it later on. There's no need to do that, however, as this is outstanding right out of the box. The thin U shape neck is comfortable, and the extra jumbo frets make string bending easy and pleasing. Squier's Classic Vibe series is a step up from the Affinity and Standard series, but still priced below five hundred dollars. These guitars are truly a professional's instrument. That gorgeous sunburst finish on these guitars is not something one normally gets on instruments in this price range. The Squier Classic Vibe Telecaster Custom is an Alder body guitar rather than ash or agathis. The body is double bound, which gives it a much more expensive look. The pickguard is an ever so subtle color of mint green. Yes, it looks white from here. You can practically steal used individuals of these for about three hundred dollars. This is clearly the best option from Squier's line of Teles, unless, of course, humbucking pickups are something you require. Global trade benefits the working poor when it comes to products like these. These guitars are extremely good right out of the box, and need no upgrades to be used for any situation. What do these guitars cost? Four hundred and fifty dollars at present, a fabulous bargain. @Ronzhd - I've simply never seen those to have a go at them myself. I try to only write about instruments I am familiar with. @ Daniel - absolutely. And a huge lot of people buy those, and when they can afford to, they upgrade things like the tuners, and the pickups and nut. It's a terrific platform, and is very good for the $ straight out of the box. Thinking about buying the Squier standard Tele as my first guitar, good idea? Suprised Vintage Icon, and Vintage tele's didn't show up on here. Trevor Wilkinson designed a great product. Very cool, Dave. And absolutely, Fender made in Japan is going to be as good (or better) than US production, and almost always at a lower price. I have two Fender FSR Mexican Teles that are my stage guitars, a limited edition Copperburst made exclusively for Guitar Center, and a Black Paisley. Both under $500 and both play every bit as well and are as well made as my 1983 USA Tele. Keep an eye out for the FSRs on the used market, they are an incredible value.